With increasing number of Smartphone users, their usage & dependency on applications like WhatsApp are also increasing day by day. There are many services provided by WhatsApp like chats, documents, pictures, videos & other data sharing features, which we use on regular basis and recently they have also started their payment feature. For this payment service, our bank accounts need to be linked with WhatsApp. So overall, our Smartphones and specially our WhatsApp hold more of our important personal information. In such a case, if you lose your Smartphone, what would happen to your data (if there is no data backup)? Data Protection of your WhatsApp account is very important to restrict it from being misused, follow these precautionary measures immediately after you lose your Smartphone. (i) First of all you need to block your SIM card with the help of mobile service provider. By doing this, the person who is currently holding your handset, won’t be able to authenticate the account in that phone because to verify the account with your number, an SMS or a call is required and if the SIM card is blocked, then it won’t be possible to verify that. Once the SIM card is blocked, you can activate the WhatsApp account on another phone. 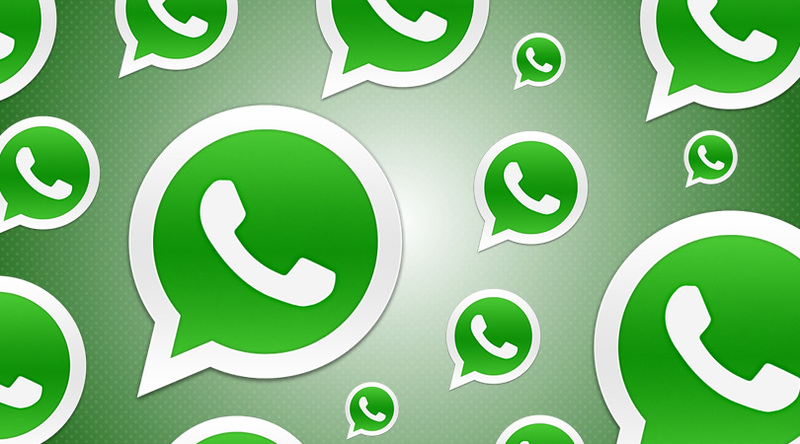 (ii) You can also send an e-mail to WhatsApp team after losing the phone, to deactivate your WhatsApp account. (iii) If you don’t have a SIM card, you can still operate WhatsApp using a Wi-Fi connection to contact WhatsApp team for account deactivation. (iv) You will be having 30-day’s time period to re-activate your WhatsApp account. Till the time your all chats will be pending but after 30 days, your account will be deleted. In order to keep your data safe, you can do backup of your chats or other data on Google Drive or can use any cloud services. In case of losing your phone, you would still be able to restore your data. Another way to protect your phone data is to backup it and to restore it using syncNscan which provides data backup & data restore features.